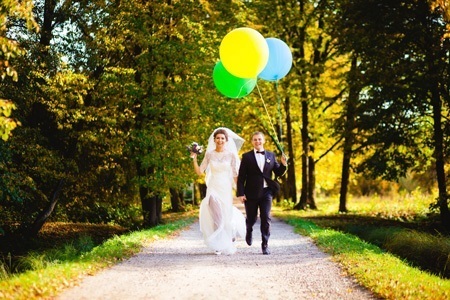 Balloons That Rock can make your event look spectacular! 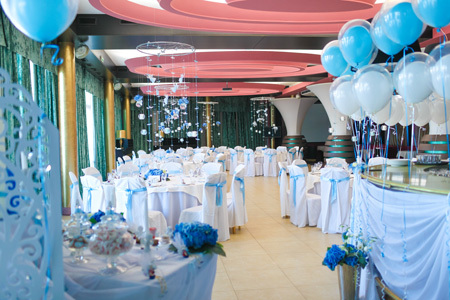 Balloons are the most cost-effective way of decorating anything from a small private party to a large corporate function. We cater for all budgets and have great ideas for all price points. Check out some of our amazing work, and give us a call or send through an enquiry to see what’s possible for your event! 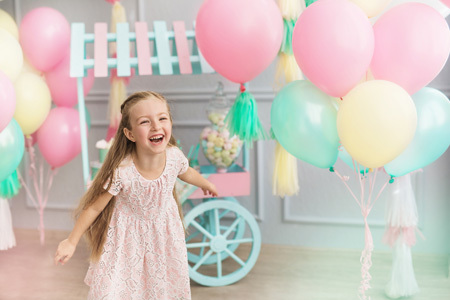 All of our packages are great value and really create a fun party atmosphere! All prices include GST. Delivery fees may apply. Little Mermaid, Star Wars- lots of themes available! Make an instant impact for your guests! BONUS 10% off any other items! The best way to contact us for décor work is to send us an enquiry! Drop us a quick line or two about your event and we can let you know what’s possible.